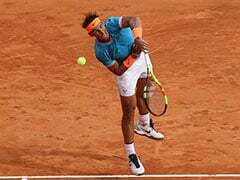 The Indian Davis Cup team was on Wednesday drawn to meet Pakistan in away tie, which could well be shifted to a neutral venue provided the central government sticks to its current policy of not allowing sporting teams to travel to the neighbouring country. 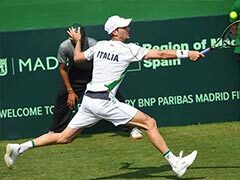 No Indian Davis Cup squad have travelled to Pakistan since March 1964 and in that tie, held in Lahore, India had won 4-0. If the tie has to be shifted at a neutral venue, the ITF has to agree. However, the global body may not agree since Pakistan hosted Uzbekistan and Korea in Islamabad last year. And in that scenario where the venue is not shifted out of Pakistan and also Indian government refuses to grant permission, the country will have to forfeit the tie like they did in 1971. The draw for the tie, which will be held in September this year took place in London. The winner will move to the World Group Qualifiers. 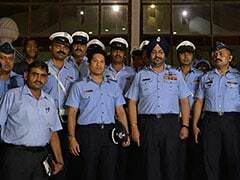 The Indian cricket team has also not been allowed by the government to travel to Pakistan for any bilateral contest. The PCB had filed a compensation case with ICC tribunal but eventually lost to BCCI. 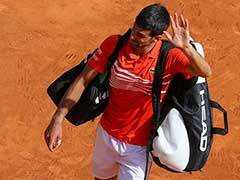 The All India Tennis Association (AITA) said it will approach the government to know if the team will be allowed to travel. "AITA does not have a choice. We have to follow the government policy. We will speak to the government to know. They have not allowed any sports team to travel to Pakistan," AITA Secretary General Hironmoy Chatterjee told PTI. It's an away tie for India since the last tie between the two nations was played in Mumbai in 2006, which India won 3-2. Current non-playing captain Mahesh Bhupathi was part of that team, which also had legendary Leander Paes, Prakash Amritraj, and Rohan Bopanna. Before that, India and Pakistan played at a neutral venue in Malaysia in 1973. 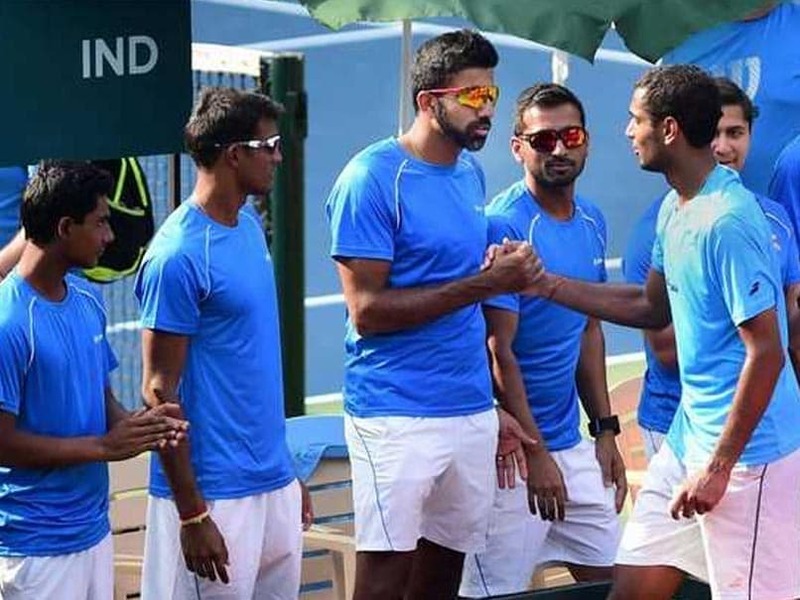 It's not a cricket-like rivalry in tennis between the two nations but the current set of players, save doubles specialist Bopanna, have not played a tie against Pakistan let alone travelling to the neighbouring nation. India, who are a formidable side in Asia/Oceania zone, have never lost to Pakistan in six meetings so far. Bhupathi was happy to have drawn Pakistan. "We know Pakistan players well. I am confident that with the team we have now and the way our players are playing and improving their rankings, we definitely hold the upper hand." However, both of them did not comment when asked if the government should allow the team to travel or if they are willing to travel to Pakistan. Pakistan would be no match to India since none of their singles players are even ranked on ATP computer as per the new regulations. They have a good competitor only in Aisam-ul-Haq Qureshi, who is ranked 67 in the doubles. 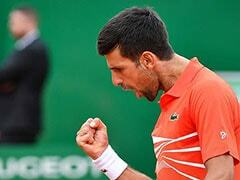 Bopanna and Qureshi have played as a team in the past and the Indo-Pak Express had tasted reasonable success. The 39-year old Aqeel Khan still plays singles for them. They also have Muzammil Murtaza and Heera Ashiq and Shahzad Khan in the team. 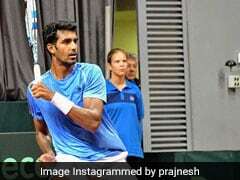 India's top players Prajnesh Gunneswaran and Ramkumar Ramanathan are on the cusp of breaking into singles top-100.